Why it matters: With Black Friday and Cyber Monday in sight, the last thing Amazon needs right now is a massive security incident. The company is poised to make a large chunk of its annual revenue in the coming days; sending potential shoppers to competitors over security concerns certainly wouldn't be ideal. 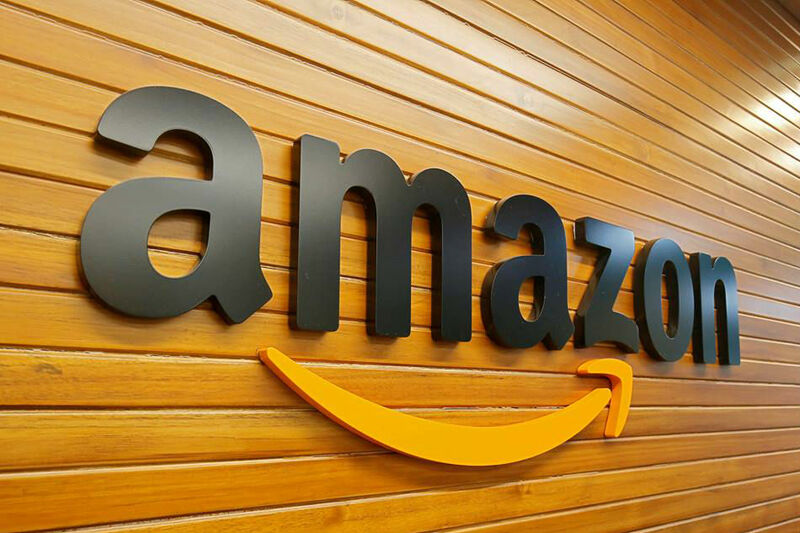 Amazon on Wednesday alerted some customers to a “technical error” on their website that exposed their name and e-mail address. The e-commerce giant confirmed the authenticity of the suspicious looking message with multiple publications, saying only that it has fixed the issue and informed customers who may have been impacted. Amazon did not say how many accounts were affected or when the incident took place. In the original message, Amazon said the disclosure wasn’t a result of anything the user did and that there was no need to change passwords or take any other action. Despite Amazon’s reassurance, it’s always a good idea to change your password following a security incident. Amazon’s description of the event, a “technical error,” suggests it isn’t related to an incident in October where the company fired an employee for sharing customer e-mail addresses with outside sellers on its platform. A security incident arguably couldn’t come at a worse time for Amazon. With Black Friday and Cyber Monday looming, Amazon is poised to generate a massive amount of revenue in the coming days. Downplaying an incident may be in the company’s best interest right now… or, maybe there just isn’t much to it.